Practicing at home is easier for you ? 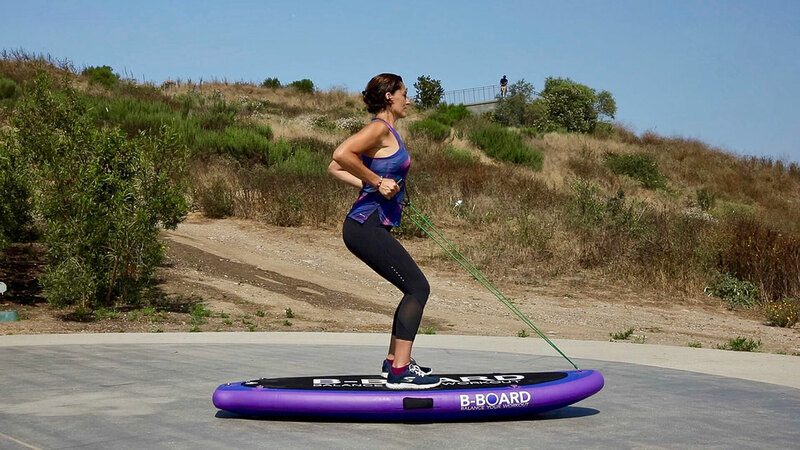 You can purchase your own B-BOARD® and use it very easily anytime ! 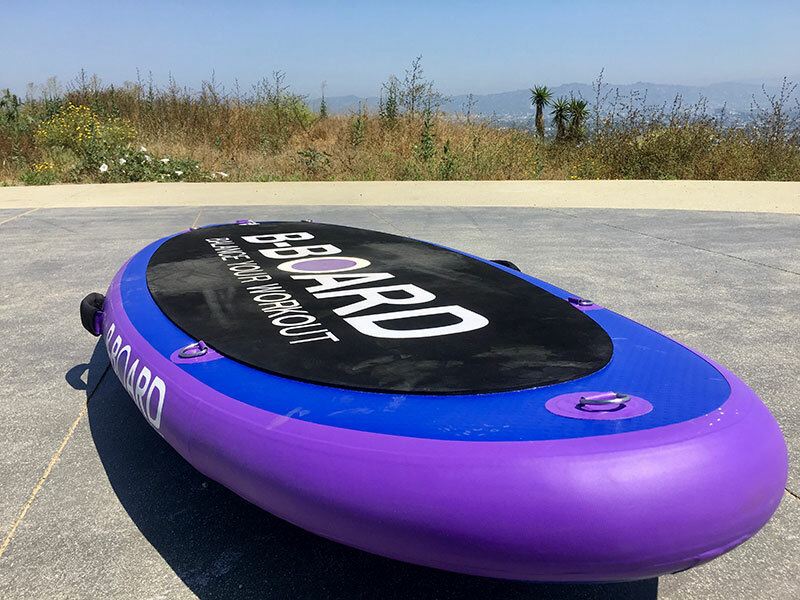 After inflating your B-BOARD®, place it on the ground, select your workout and GO ! For the best experience and results, we recommend to practice 2-3 times a week and eat healthy. You can use also your B-BOARD® outside (beach, parks) and enjoy to be surrounded by Mother Nature. Thanks to the Transport Bag B-BOARD®, you will carry on your equipment very easily.